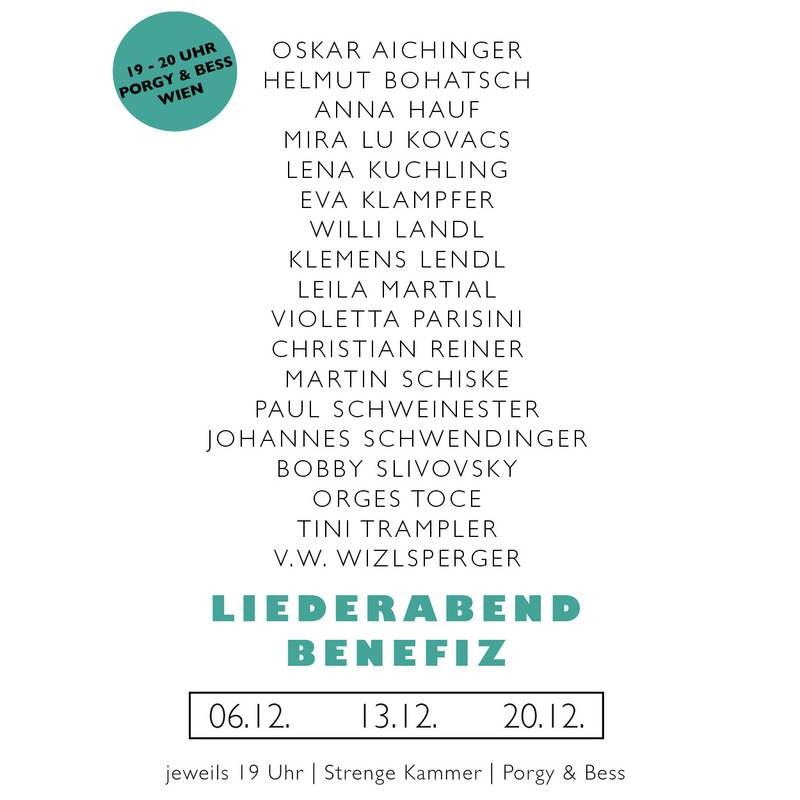 Lukas Kranzelbinder, born in Klagenfurt in 1988, is a bassist living in Vienna. 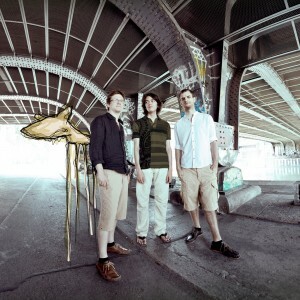 Despite his tender years, Kranzelbinder has already established himself as one of the most active and versatile bassists of the young Austrian music scene. 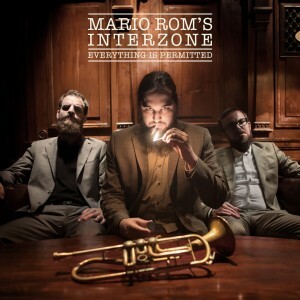 His main band in recent years has been the trio MARIO ROM’S INTERZONE, which gathered an impressive amount of attention by the international press and released 2 critically acclaimed albums. 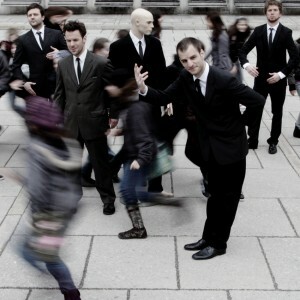 Kranzelbinder is part of the young Viennese Record Label LAUB RECORDS, and released his first album, very live!, with the quartet LUKAS IM DORF in 2010. 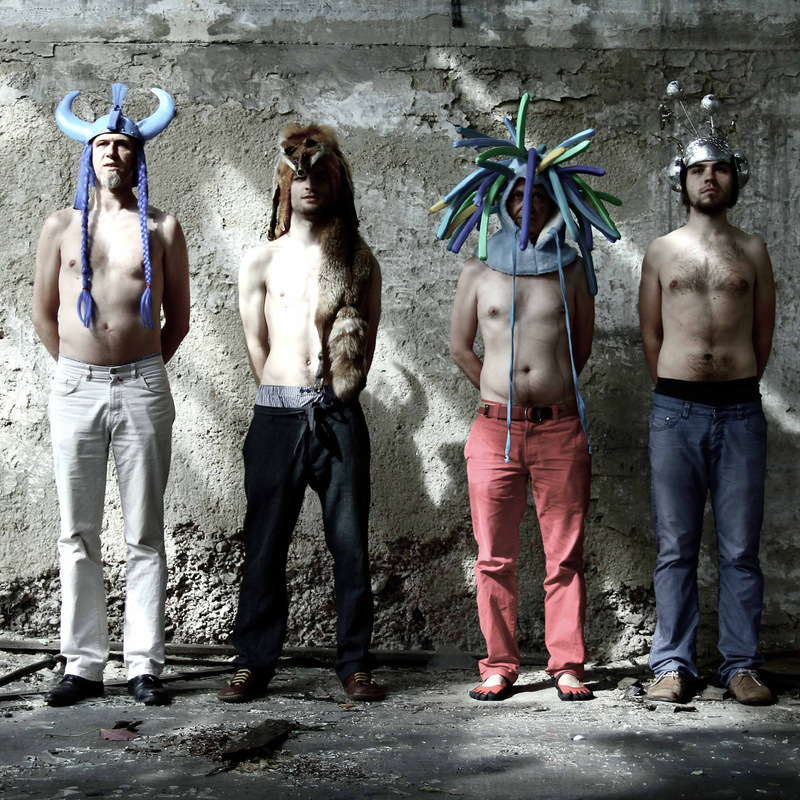 In July 2012, Kranzelbinder’s first Opera MUCHOGUSTO was premiered at the Carinthian Summer Festival in Austria. 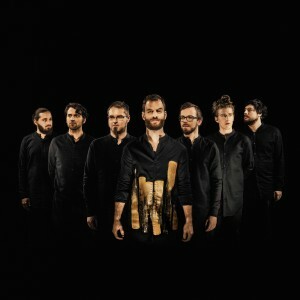 This spanish surf-opera was also released as a CD on Laub Records and performed at the Volkstheater Vienna in early May 2013. He is part of the surf-jazz band EXPRESSWAY SKETCHES, which combines 60s surf rock music with free jazz. 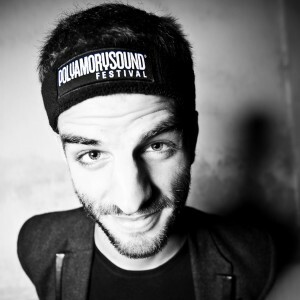 Additionally, Kranzelbinder created the POLYAMORY SOUND FESTIVAL, which was taking place in various European cities (London, Berlin, Cologne, Vienna), and aims at gathering musicians from diverse music scenes. 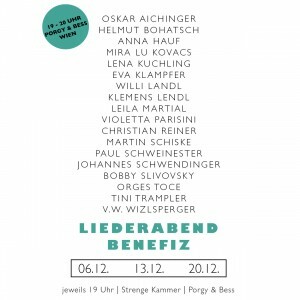 Since summer 2011, he is part of the “New Austrian Sound of Music“ Program, for which he was selected to represent Austrian in the international Jazz scene. 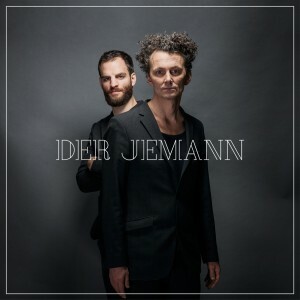 In 2015 he premiered his second big music-theatre work DER JEMANN together with german director Georg Schütky and actor Christian Reiner. 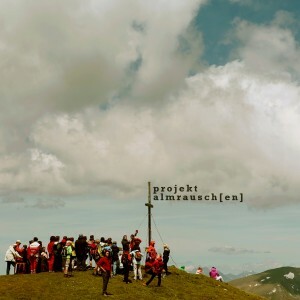 Since 2008 he is also organizing PROJEKT ALMRAUSCH(EN), a series of concerts on top of different mountains in Carinthia, where the audience is hiking together with the musicians. 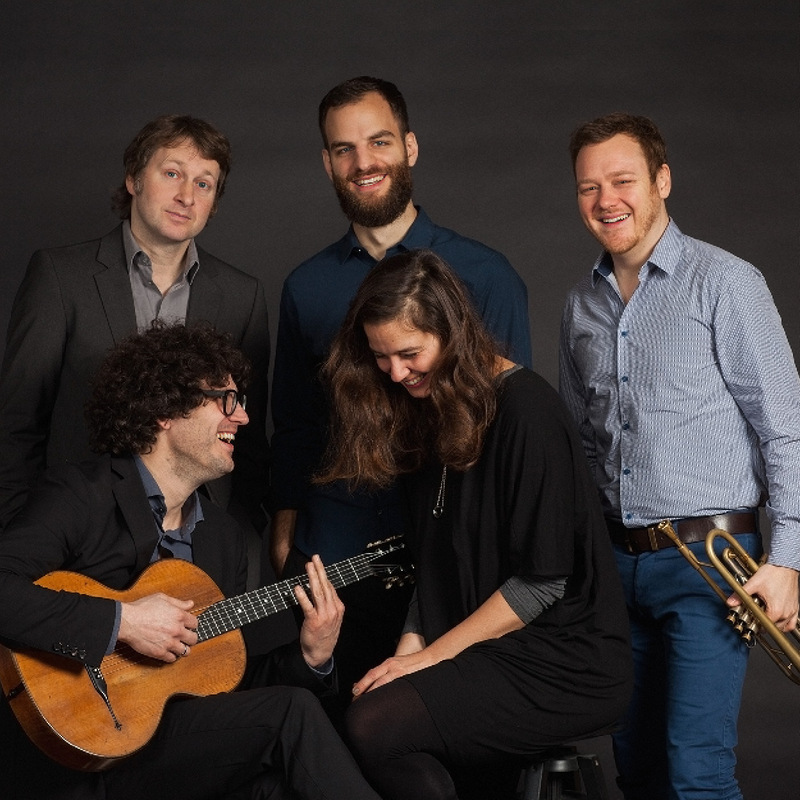 In 2016 he created a new project for the opening concerts of both, the Südtirol Jazz Festival as well as Glatt & Verkehrt, by combining his KEOS QUINTET with 3 singers from Napoli, Italy and arranging a mixture of viennese, slovenian and italian folk music.